In the new church location at 1818 South Meridian, the church grew in attendance from the original 236 in November 1973, to average 262 in December, 297 in January, 314 in February, 402 in March, and gradually up from there to an average of 649 the following March, 1975, (eleven were baptized that day) and then to a top attendance of 908 on Easter 1975. The Valentine Banquet that Bonnie and Joe came for was a real success; a lot of it due to their being here. They put on the Bickerson’s skit and got the biggest laugh when Bonnie says, “Why you ought to take a lesson from your neighbor, Gene Ziemke. He wouldn’t think of leaving the house in the morning without showering Lorraine with affection. Why don’t you ever do that?” He replied, “OK, I’ll do it – call her up and tell her I’ll be right over”. Joe also did a “Heber Neber” skit and we had the famous “Backwood Brothers” quartet. 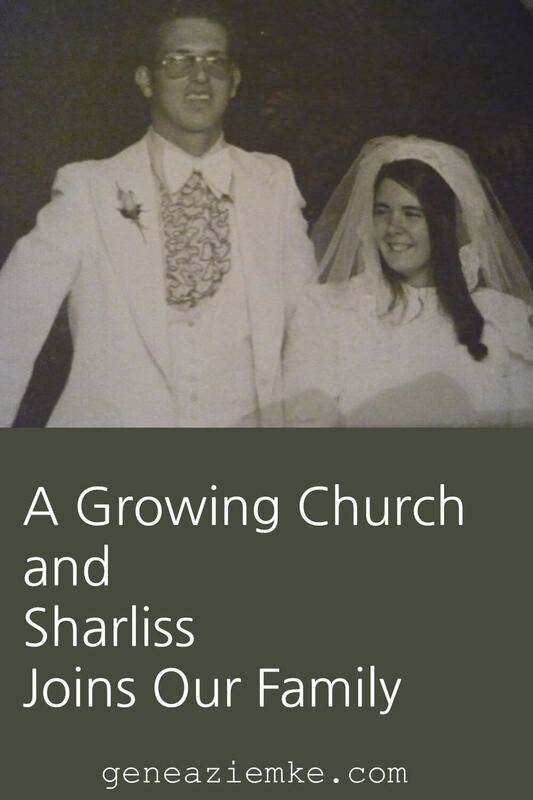 Sharliss’ parents lived in the area when her Dad was stationed at Fort Lewis. She spent a lot of time with us then. After they moved away and she graduated from high school, she wanted to come back. She moved in with us in May of 1974 and helped a lot with the kids. I picked her up from her night-time nursing home job at 7 a.m. many mornings. She loved children and babysat for a lot of our church families. Sharliss continued going to vocational school to work with children and had hopes of working in our own church school someday. She seemed to be interested in a certain boy at church but wouldn’t immediately admit it. 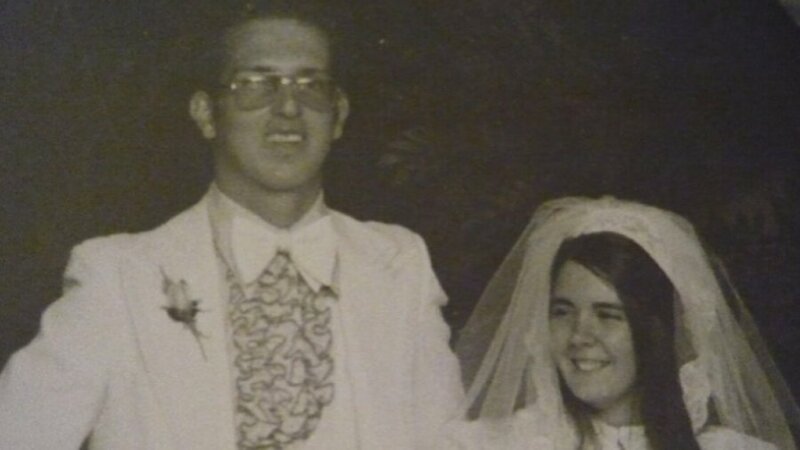 In August 1975, after living with us for two years, she married Dan, an Army guy attending our church. When she was expecting her first child, it was the toddlers she had babysat for that gave her a shower.